A PERSON is missing from a remote community in East Arnhem Land with unconfirmed reports they may have been attacked by a crocodile. Initial reports from St John Ambulance indicated the person, believed to be a man, was attacked by a saltwater crocodile some time this morning. 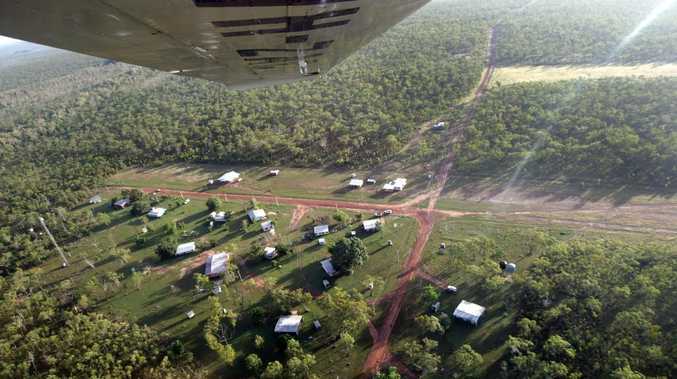 The person went missing near the community of Gangan, which is about a four or five hour drive down a dirt road from Yirrkala. Due to the remoteness of the location the circumstances surrounding the incident have not been confirmed. CareFlight, which is usually tasked to assist with medical situations in remote locations, at this stage is not attending the scene. The CareFlight spokeswoman said they had been stood down from responding as information supplied to them indicated the man was missing. "There's been no confirmation that there's been a croc attack," she said.